Choosing a destination for your well-deserved holiday can be quite hard if you are a little anxious to go abroad. For the adventurous ones among you this would not be a problem, since these people love the boiling adrenaline and excitement of discovering the unknown. However, for some people it is not that easy, and they prefer personal safety and a general feeling of security when traveling abroad. For those of you who can relate to the last group mentioned here, fear not. To make it more convenient for you to finally choose your travel location, we have listed 10 safe holiday destinations where you will not encounter any danger during your stay. Frequently called the safest country on earth, Iceland really does justice to these claims. Having the third lowest crime rate in the world and excellent medical care, makes this country the perfect safe holiday destination where you can forget all of your concerns. 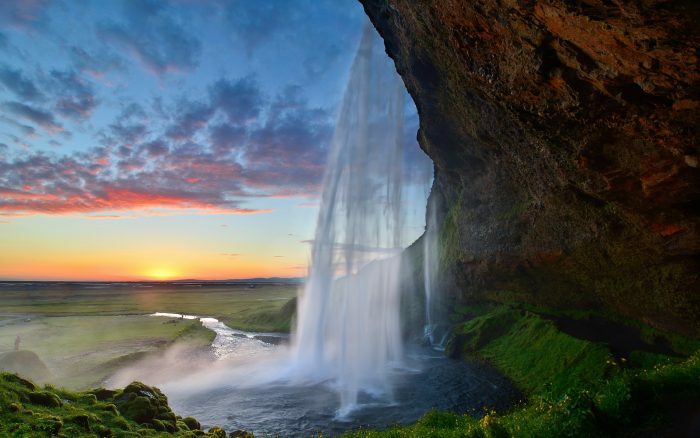 Furthermore, Iceland is also known as the ”Land of Fire and Ice” as it offers a lot of beautiful landscapes for you to discover with impressive glaciers, enormous waterfalls and mossy lava fields. You can also take it easy and visit the famous geothermal energy baths that will make you feel as if you are reborn.